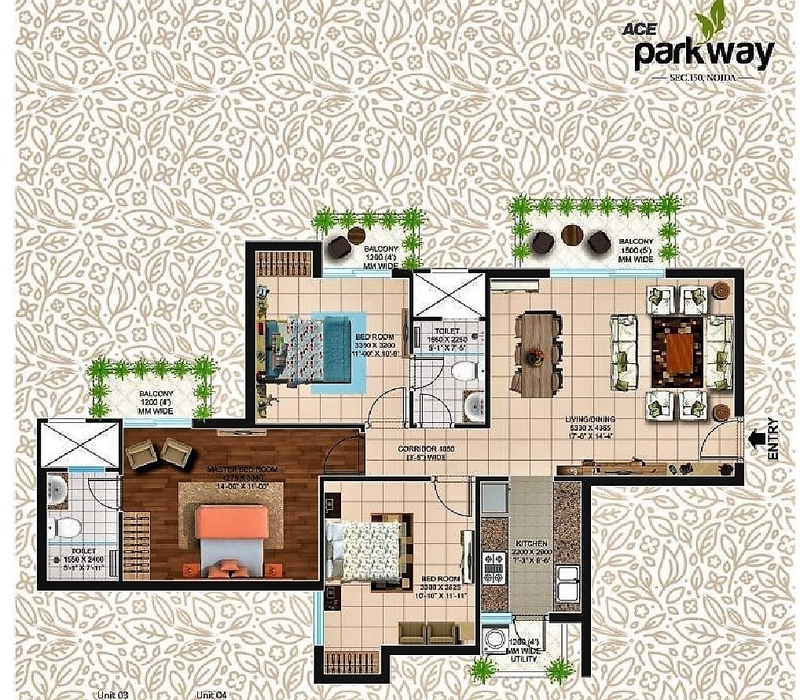 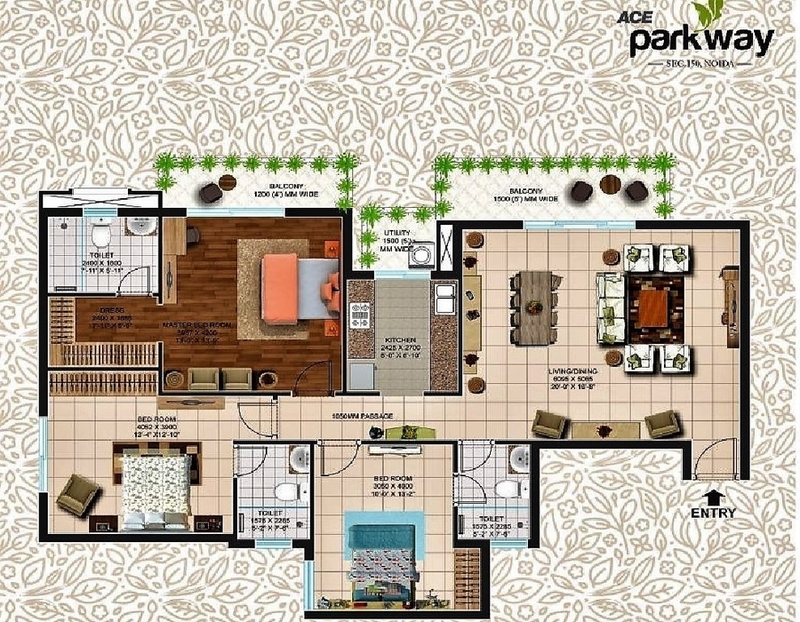 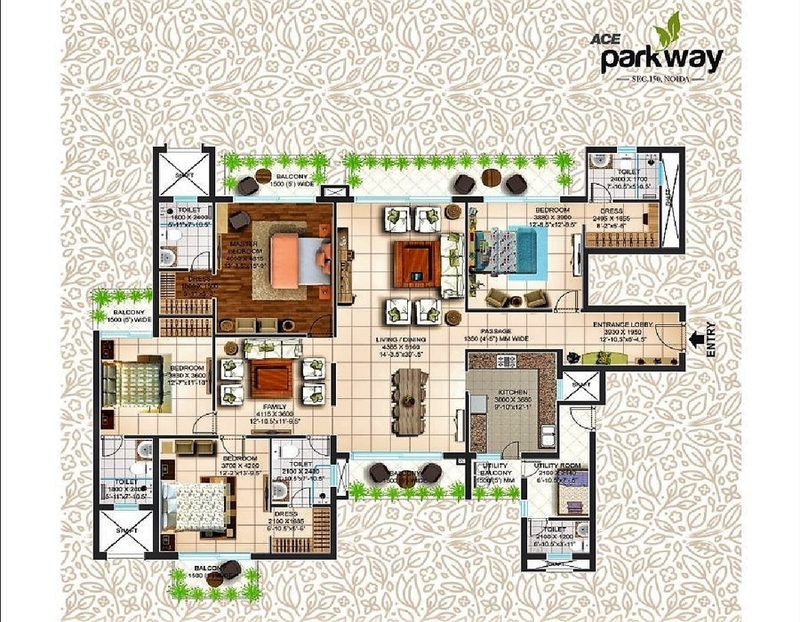 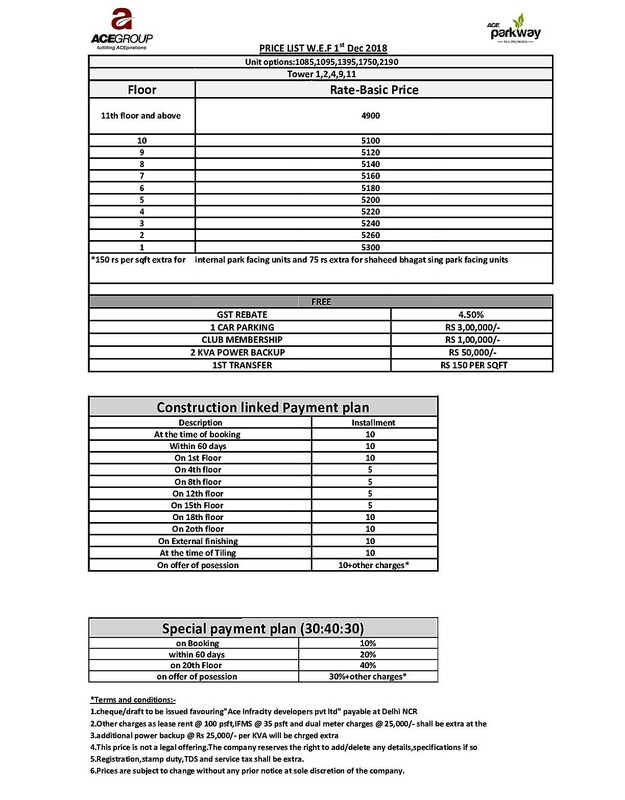 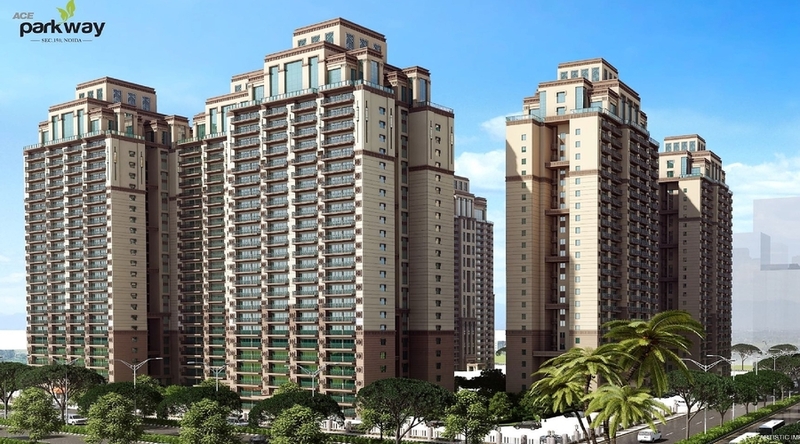 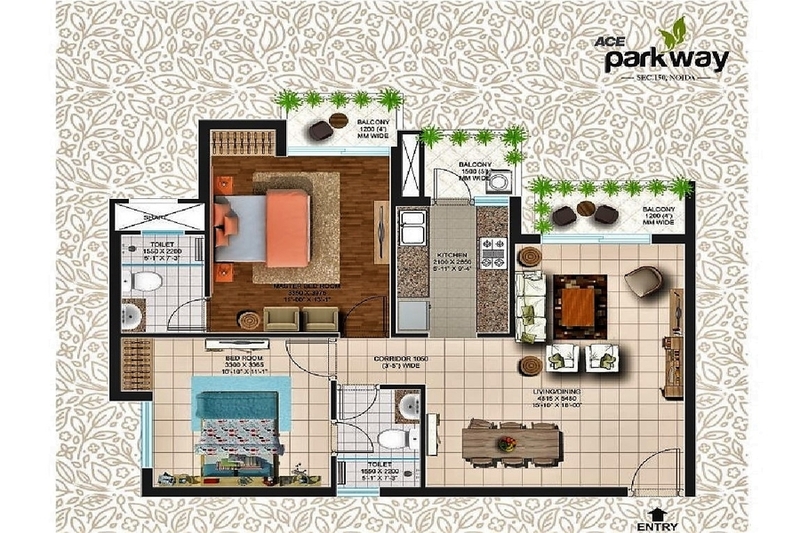 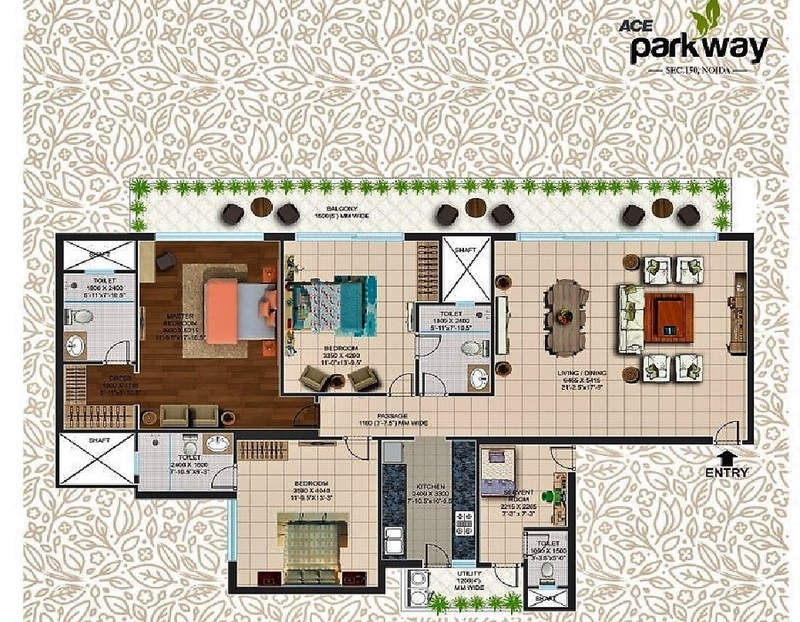 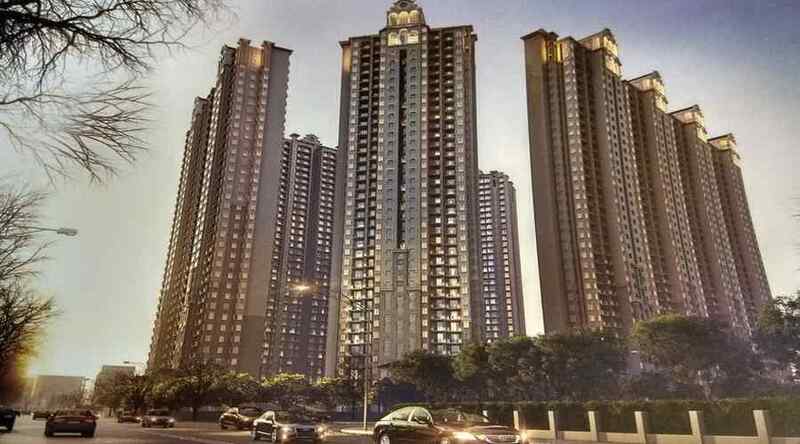 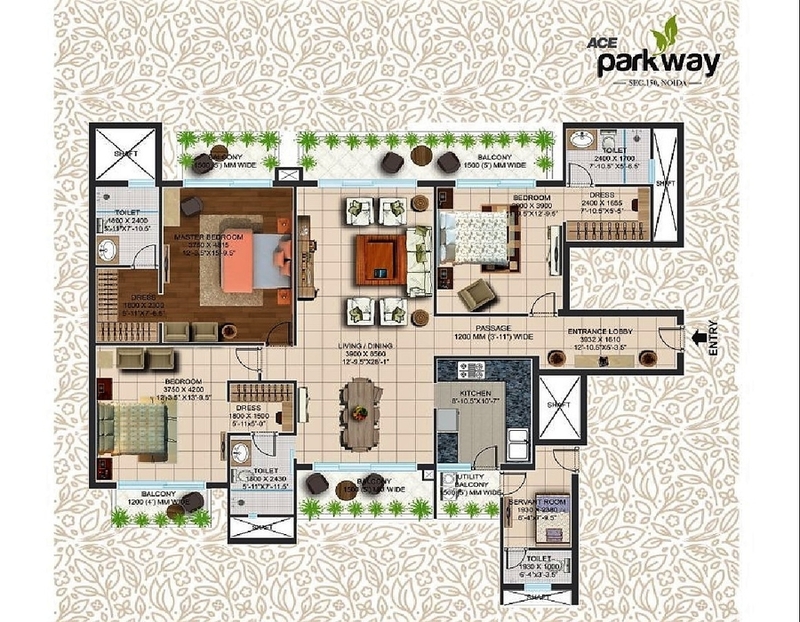 ACE parkway is a residential project by ACE group situated within sports city in sector 150 Noida on Noida Expressway.ACE parkway is offering 2/3/4 BHK apartments in three sides open with arc deco designed by Hafeez Contractor. 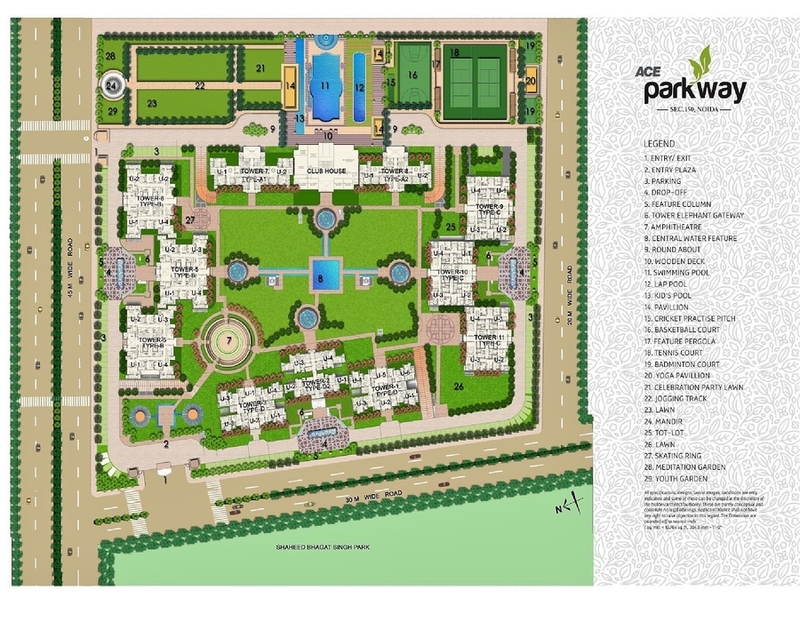 ACE parkway is built on an area of 11.30 Acre, 970 units across 11 tower and 21 floors. 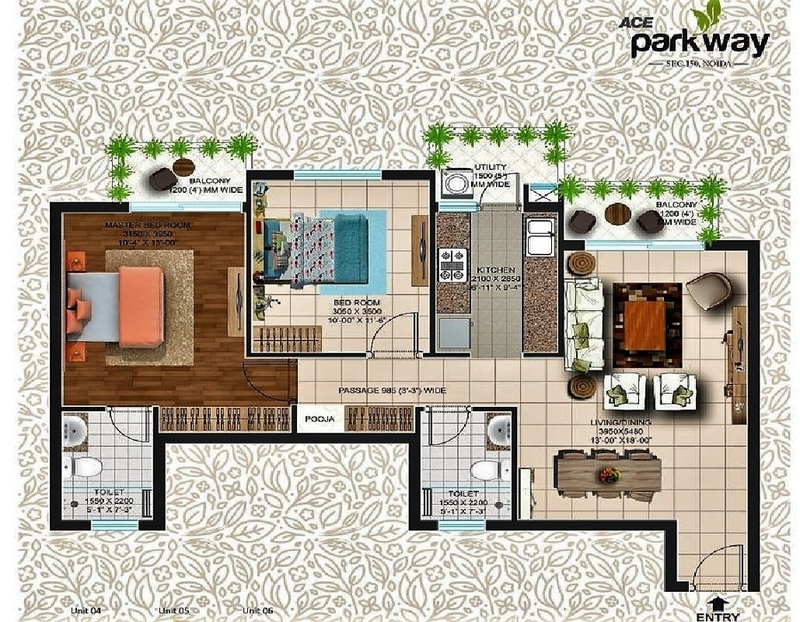 Laminated wooden flooring in master bedroom, Vitrified tiles in living areas/kitchen and bedroom, Anti skid tiles in toilets.